Using Hebrew in Harmony on an iOS Device? 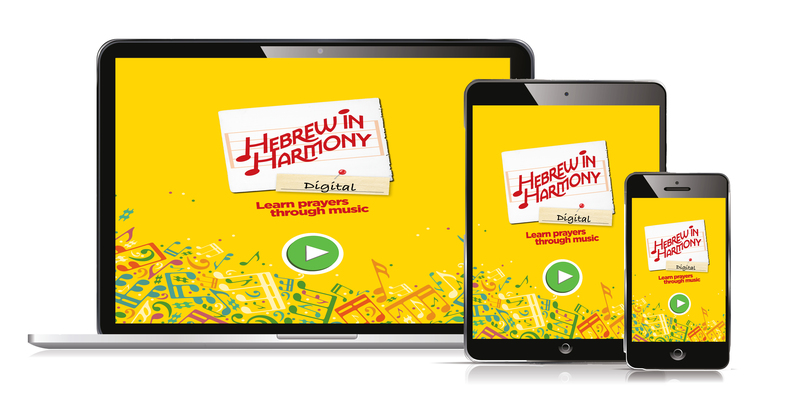 Watch an overview of Hebrew in Harmony Digital, and try it - FREE - with the Sh'ma prayer. Choose from among individual modules – each devoted to a different prayer – and teach them in any order. Students learn to sing and pray in Hebrew, as well as read, explore, and interpret prayer text in ways that encourage them to make emotional connections to and create meaning from the prayers. You’re not musically inclined? Neither are we (unless you count singing in the shower). That’s why we rounded up your favorite Jewish musicians to do the heavy lifting for you in Hebrew in Harmony. This groundbreaking new curriculum harnesses the power of music to engage students with prayer. Long used to beautify the words and acts of prayer, music creates a safe and welcoming environment rich with learning opportunities. 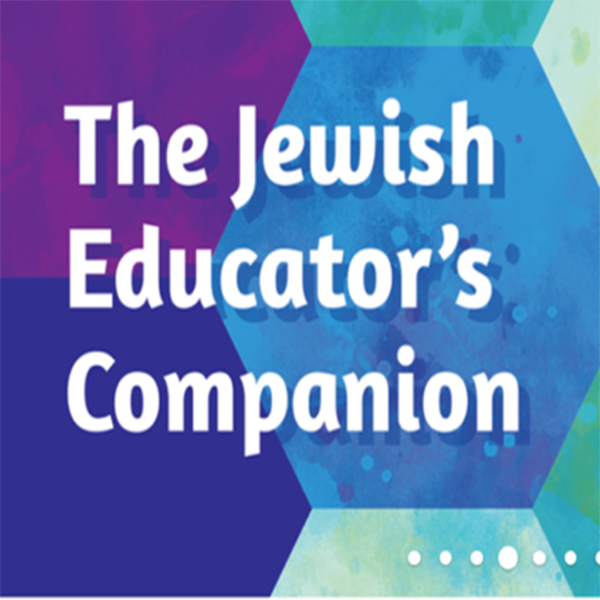 The dynamic multimedia lessons in Hebrew in Harmony rely on music to add joy and fun to Hebrew learning, as well as boost morale and motivation. It is designed specifically to be taught by educators, not musicians.